To prevent ingrown hairs, you should pay close attention to the type of hair removal you are using. To your habits and hygiene procedures, to the care of the skin, etc. 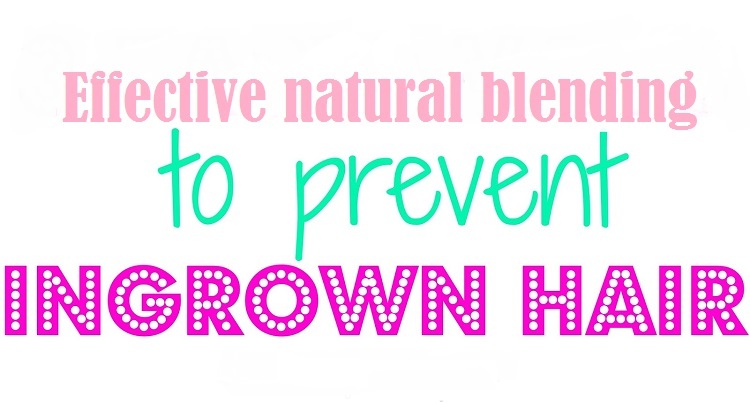 However, this natural remedy will help you stop the growth of ingrown hair and exfoliate the skin. Hair is called “personified” hair that cannot get outside the skin and grows under the most superficial layer. It appears as a small ball that accumulates. In addition to hair, fat and epithelial remains. It can cause pain, itching and discomfort, but they are also dangerous if not treated on time. Even once hair is removed, we are at risk of infection, irritation or bleeding. 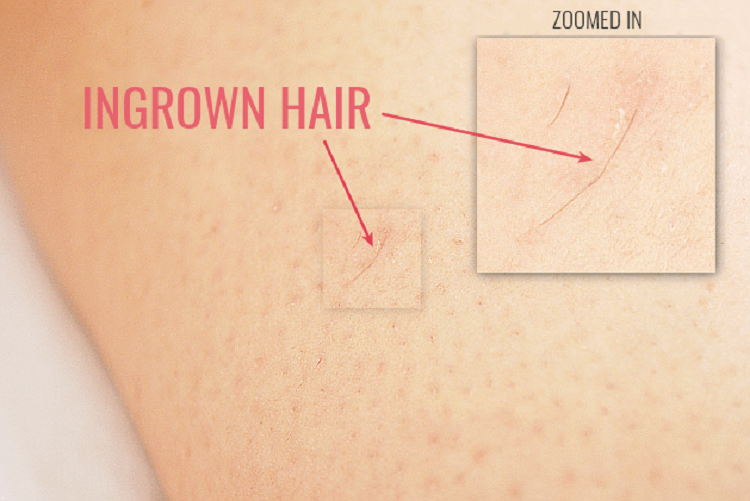 Beyond the unsightly that remains, it is important to prevent ingrown hairs to prevent infections or scars. Removing them is a laborious and painful procedure that requires patience: Exfoliate the area, soften the skin, moisturize, prevent bleeding, sterilize the area, etc. 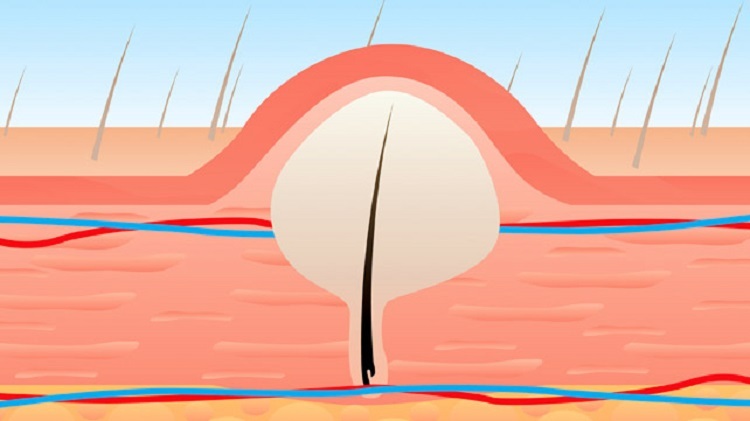 For this reason, we teach you how to prevent ingrown hairs and stop their growth with a very effective natural preparation. Also read: “Skin polyp: What is it, Causes and How to treat it properly“. This blend is widely used in spa and beauty treatments. It has an extremely beneficial double effect: on the one hand it stops the growth of ingrown hairs by exfoliating the skin before the hair grows below; on the other hand, it helps to remove with complete ease all already incarnated hairs. It also prevents infections, prevents redness, irritation, inflammation and pain. However, it is worth clarifying that this formula can be applied on legs, face and arms. It is not as effective for the pubic area as this area should not be exfoliated. 1 tablespoon of raw honey. 200 ml of high quality bentonite clay. 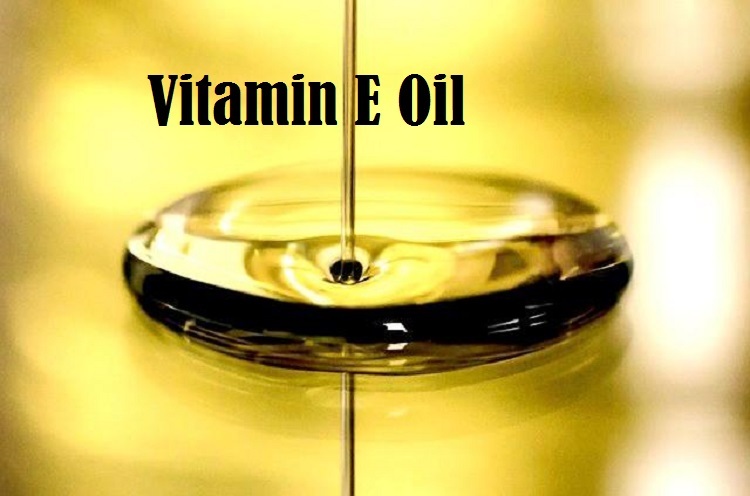 5 drops of vitamin E oil. 10 drops of tea tree or lavender oil. 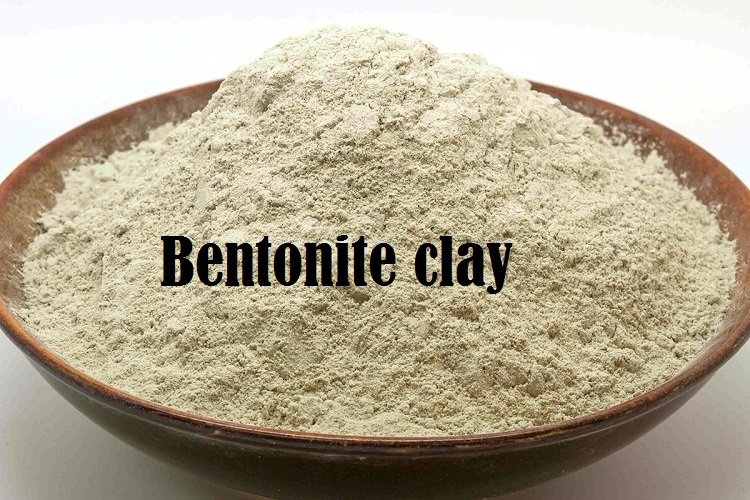 Bentonite clay is essential in cosmetic and beauty treatments in general. When the clay hydrates and comes into contact with water, it not only works to prevent ingrown hairs, but also it becomes a sponge that absorbs toxins, excess fat and fat by cleaning the area in depth. It is also antiviral which helps fight and prevent infections. With this ingredient we allow the skin to breathe, regenerate, restore and repair its tissues. You can buy it at any pharmacy or health food store. 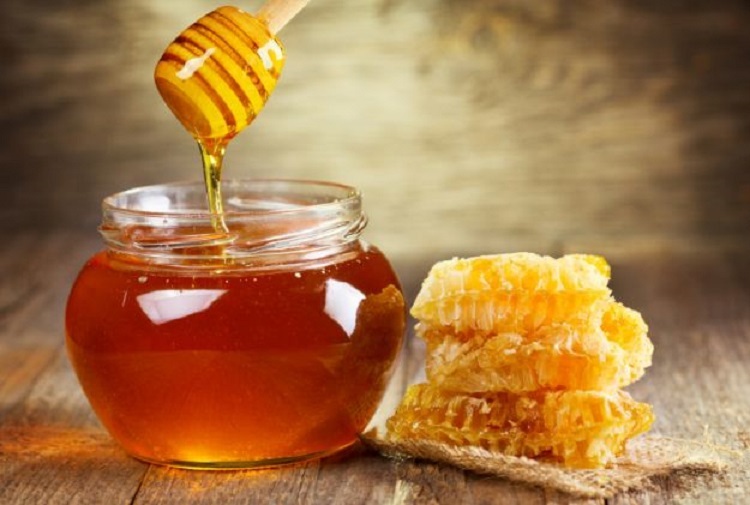 On the other hand, honey is one of the most powerful natural moisturizers there is. In addition to providing a unique moisturizing protects the skin from damage and attacks of external pathogens. We also add a little vitamin E to be an excellent antioxidant that will help prevent premature aging of the skin. Read also: “BUY FIORICET FOR IMMEDIATE RELIEF FROM TENSION“. How do we prepare it? In a deep bowl, mix the clay and honey very well to form a homogeneous paste, then add 5 drops of vitamin E and 5 drops of tea tree oil. Mix everything very well. Apply the preparation directly to the skin, a generous layer, with a small spatula. Allow to dry for at least 30 minutes. Then remove with plenty of water, giving gentle circular massage to give a light exfoliation. Finally apply a moisturizing cream and the remaining 5 drops of tea tree oil. Perform this procedure at night, the next day you will see the incarnated hairs outside the skin. You will also notice that new hair growth will slow down and wane over time. Do it once a week and repeat whenever necessary. This treatment to prevent ingrown hairs does not have contraindications, but if you notice any allergic reaction, stop immediately.